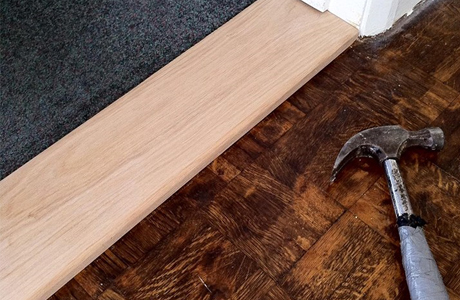 your flooring is brought back to its original beauty. At Floor Sanding Services, we offer a vast range of floor sanding related services throughout the surrounding areas of Devon. With our knowledge and understanding of the industry, we can guarantee you a professional and first class service with every floor sanding job we undertake. 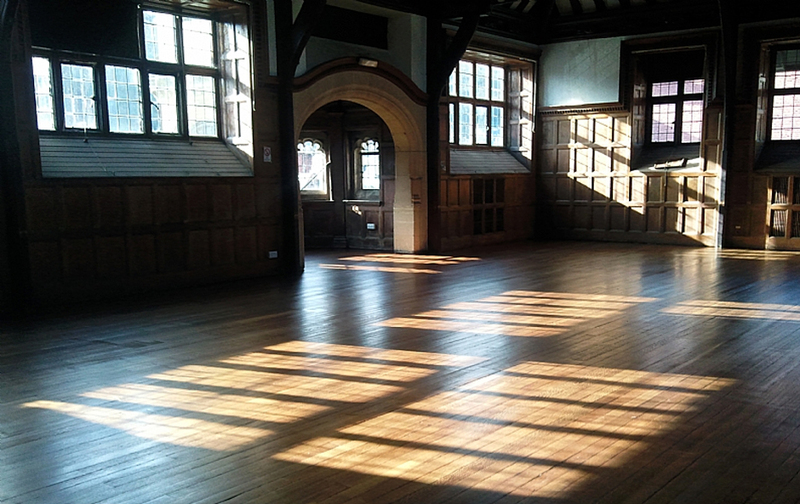 There are a number of floor sanding services that we offer throughout Devon including: sanding & finishing, maintenance, repairs, restorations and parquet floor sanding as well. 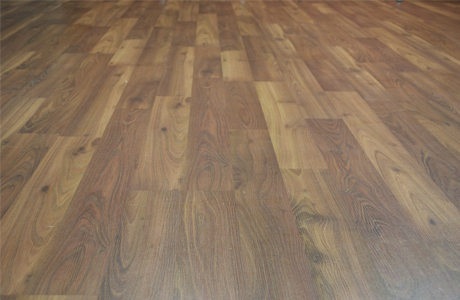 Our aim at Floor Sanding Services is to get your wooden floor back to its original beauty to help transform your entire property. For more information on what Floor sanding Services can offer you, visit our website or call us today for a free quote on your desired service on: 01271 814 509. 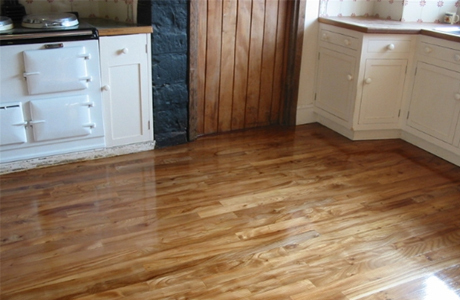 Offering a comprehensive floor sanding service throughout Devon.